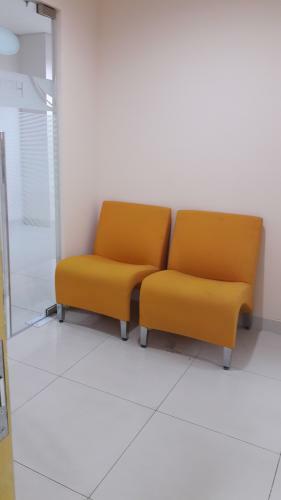 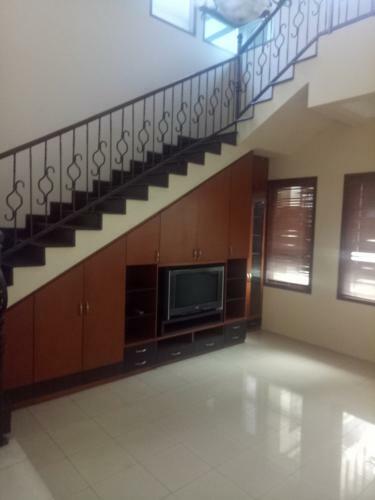 Easy for public transportation and also close to CBD Kuningan, TB Simatupang, Sudirman and Thamrin. 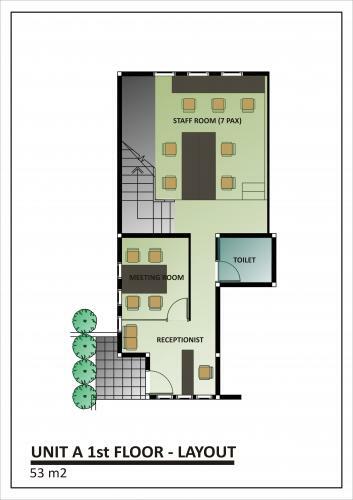 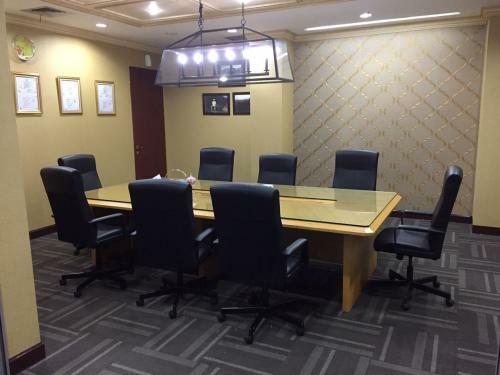 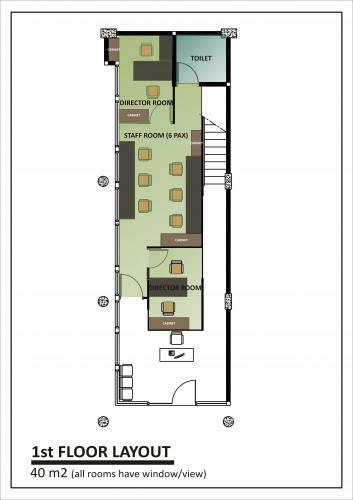 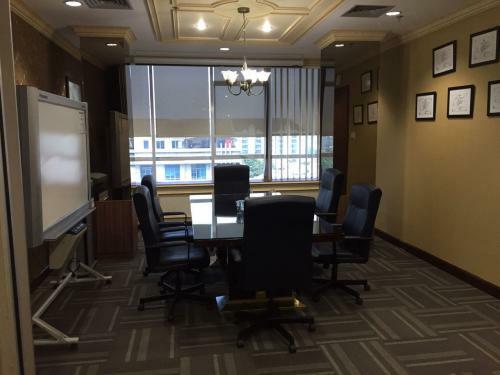 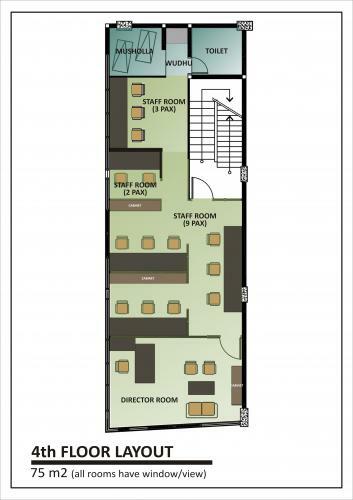 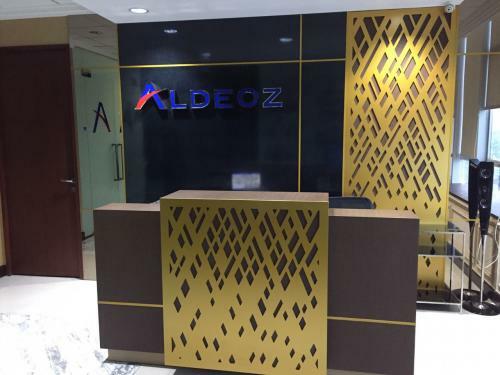 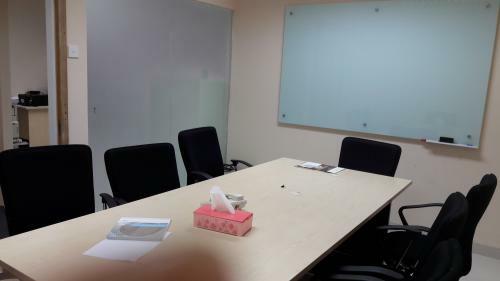 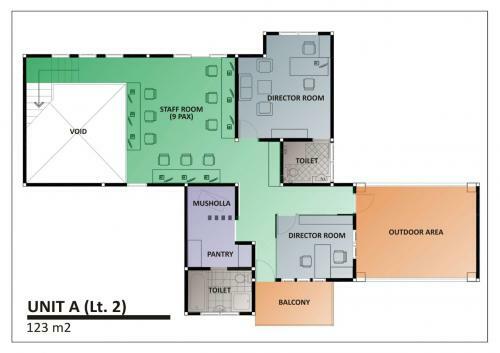 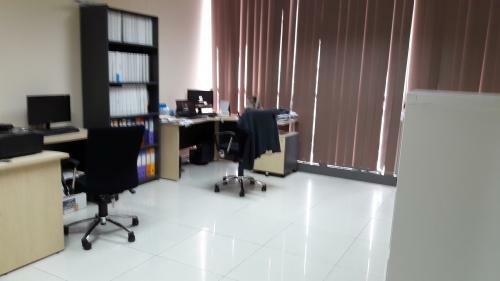 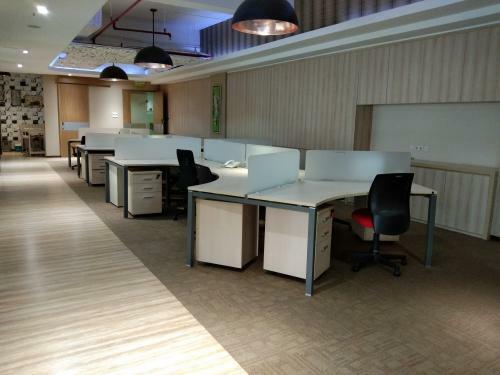 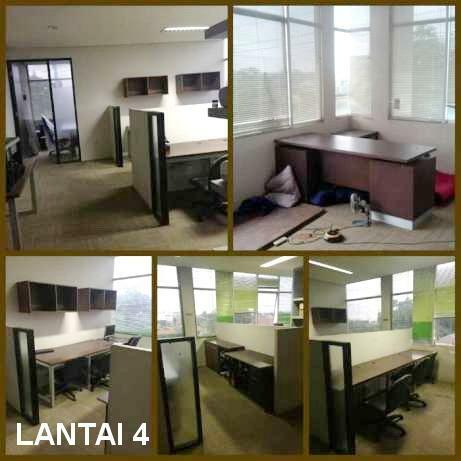 Modern designed office comprised of 1 director room, 4 manager room, 1 meeting room, open employee working space and 1 storage area. 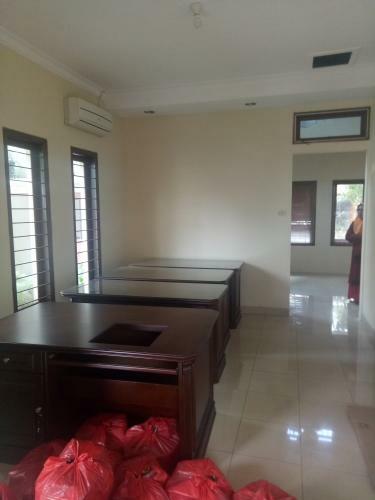 All are equipped with chairs, table and drawers. 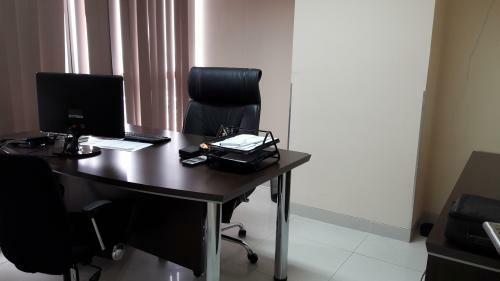 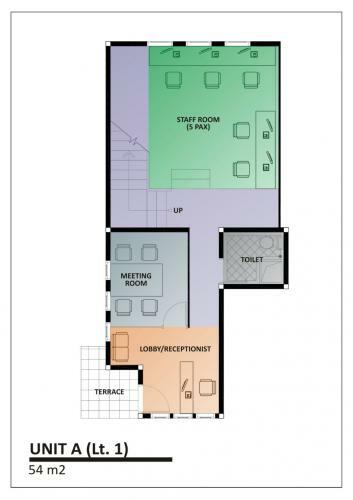 Unit are fully furnished equipped with necessary amenities. 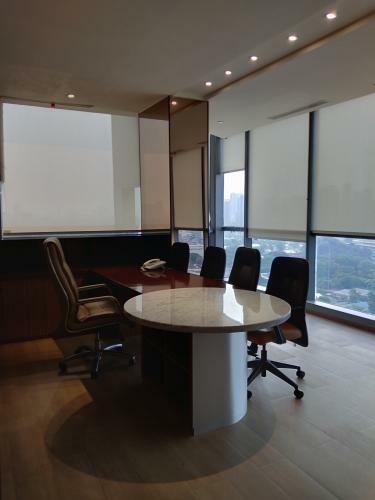 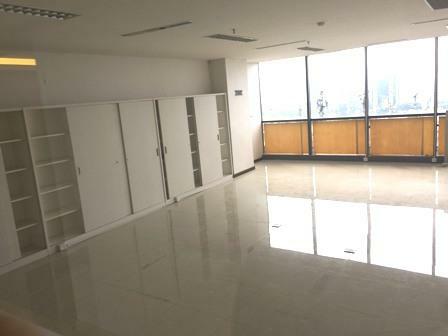 Unit facing the north west with the city view of Jakarta. 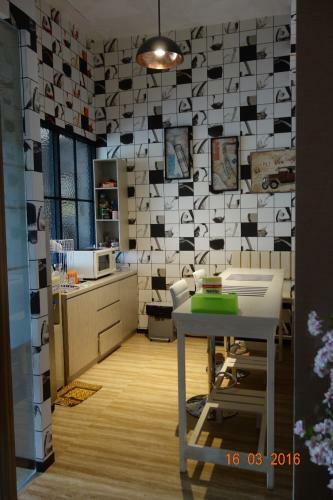 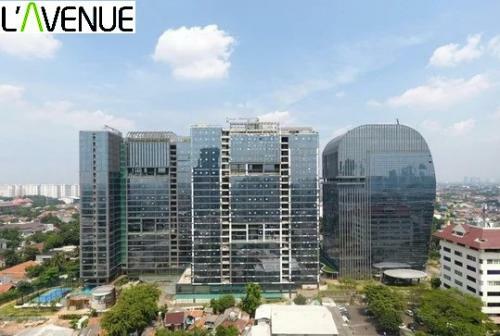 Located in Pancoran, with direct access to Tebet and Depok while also within close vicinity to Kuningan, Kemang, SCBD and Tol Semanggi / Cikampek. 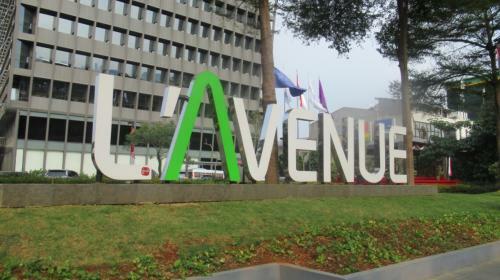 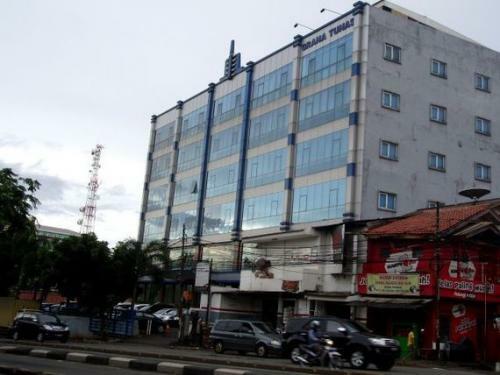 The complex has 3 tower (1 office and 2 apartment building) with supermarket, Restaurants, minimarket, ATM center, Cafe. 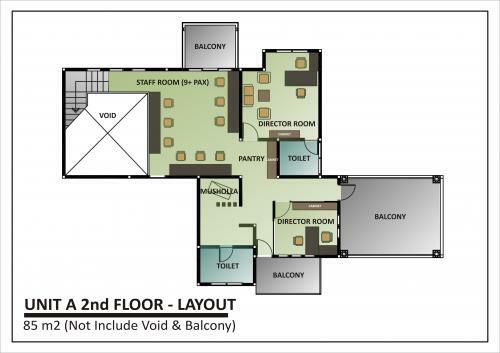 The complex is suitable for professionals & family who yearn for convenience to support their work & leisure lifestyle. 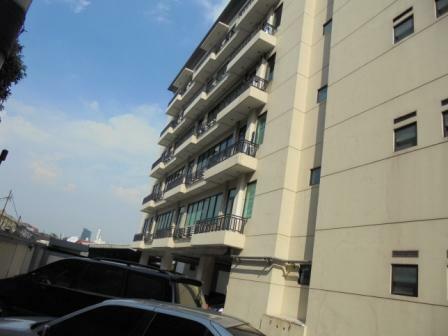 Rent Charge: Rp 235.000/m2, exclude utilities, service charge & sinking fund. 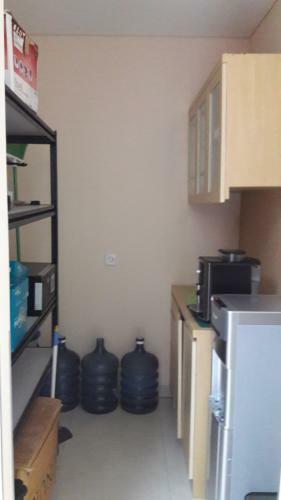 * Air conditioner di setiap ruangan. 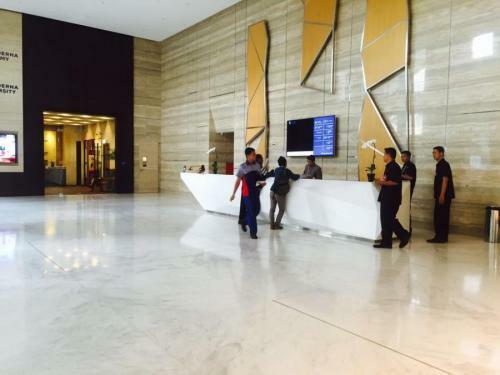 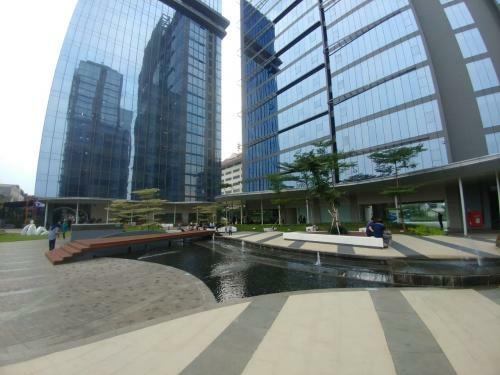 Harga murah dibandingkan di office building. 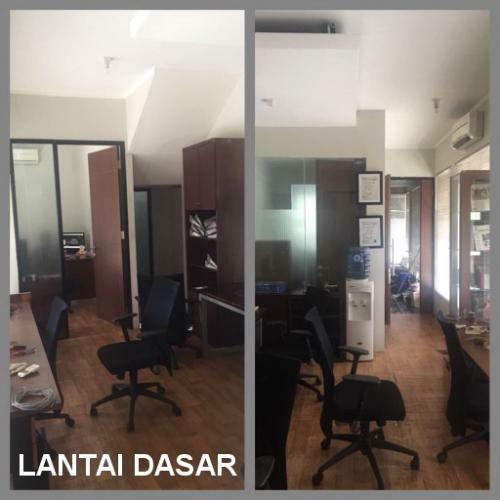 Call only, owner langsung! 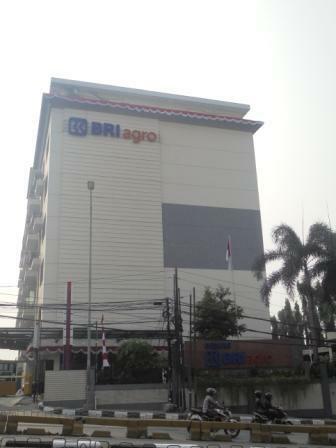 Gedung BRI Agro is building located at Jakarta Selatan. 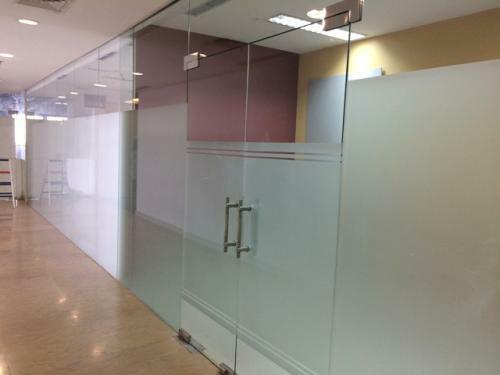 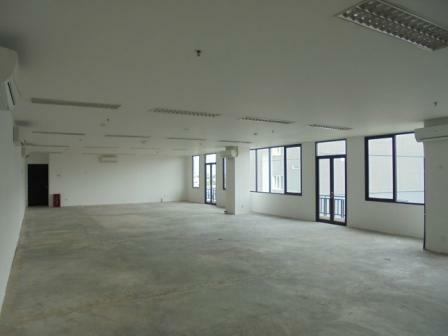 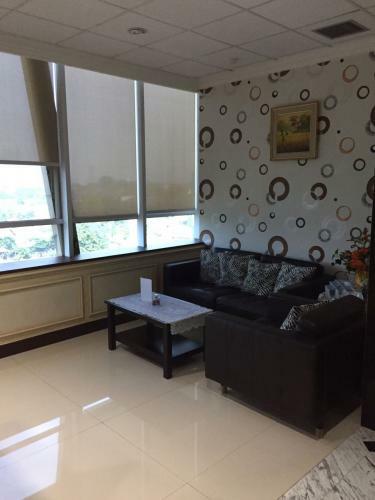 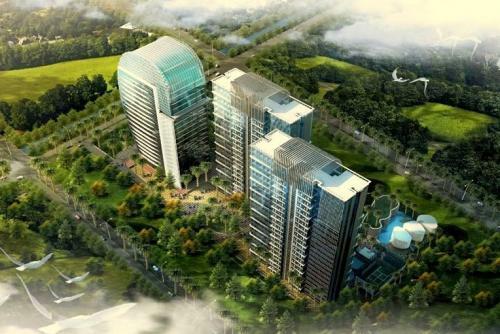 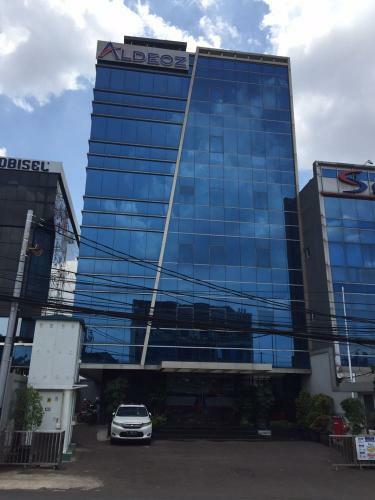 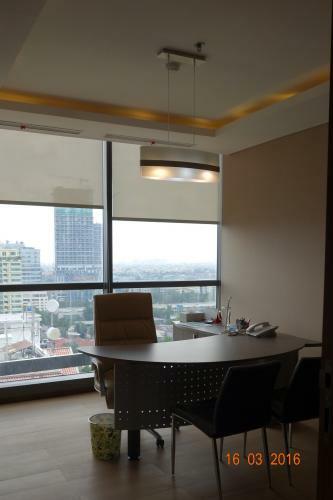 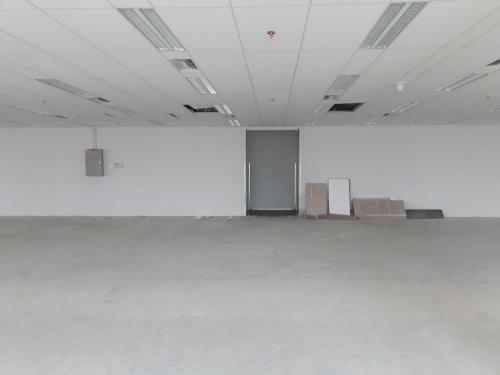 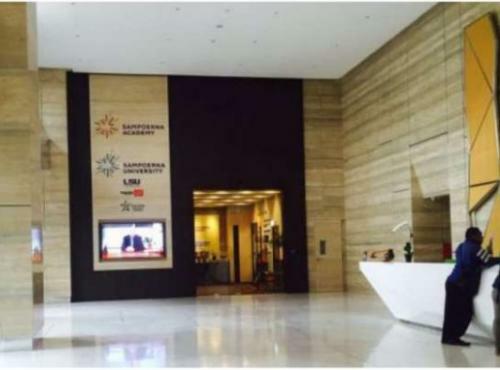 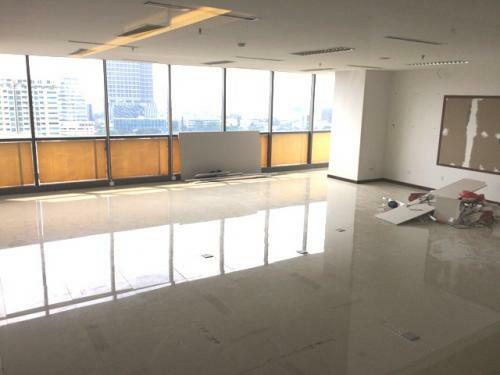 With a total building size of 5.646 sqm, the office building in Jl. 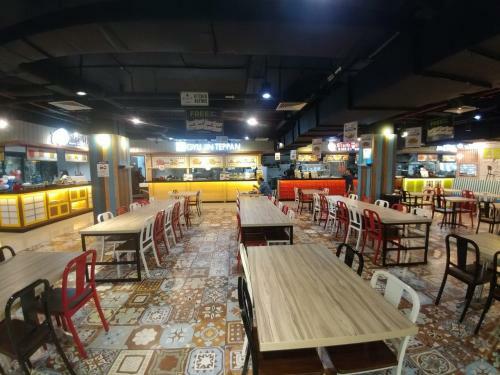 Warung Jati Barat No. 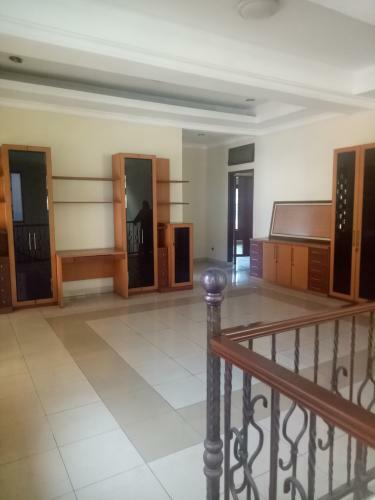 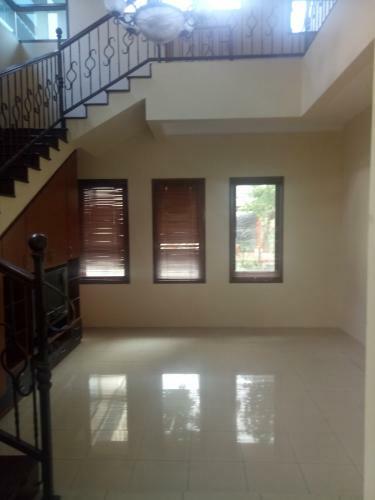 139,Kalibata Pancoran ,Jaksek. 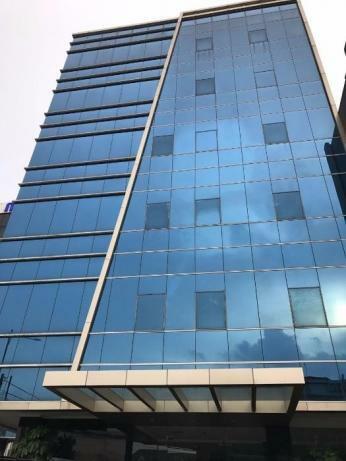 is available for lease only. 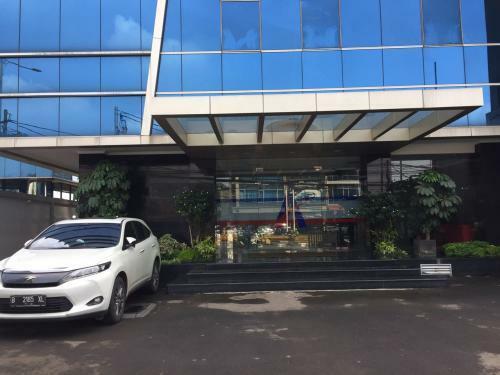 Gedung BRI Agro is a medium sized office building with 7 storeys that is closely located to Pejaten Village, Mal Kalibata and ITC Fatmawati. 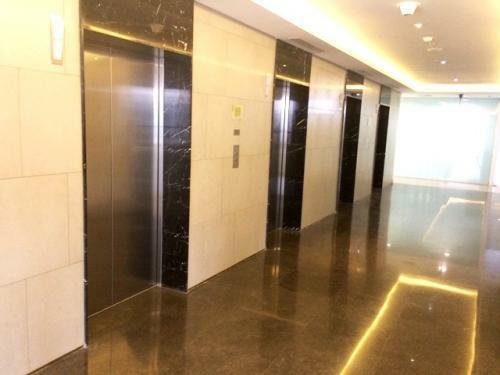 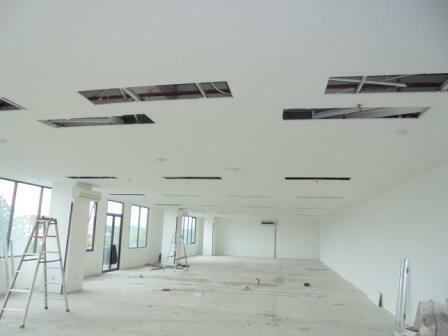 Gedung BRI Agro is equipped with 2 lifts that split into 1 zones, namely Low Zone. 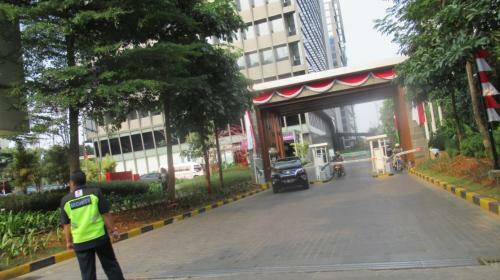 Gedung BRI Agro has N/A parking lots to serve the office tenants and guests and as facilities in the office complex.